I agree wholeheartedly with your all your comments! I think Pak's swansong will be a doozey and like you said in previous comments it does indeed appear before the Fear Itself storyline. I am looking forward to the new creative team to and wish them every success! 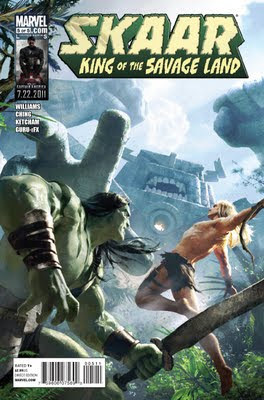 I am also deeply disappointed with the Skaar mini series. Like you say they just through everything out there to see what would stick. It was a mess! Especially when you consider all the great guest starts that appeared in it. I am still waiting for that Lyra & Skaar series that they promised a while ago. I think if they gave that to Harrison Wilcox (this time with a good editor) it would hit all the right notes. 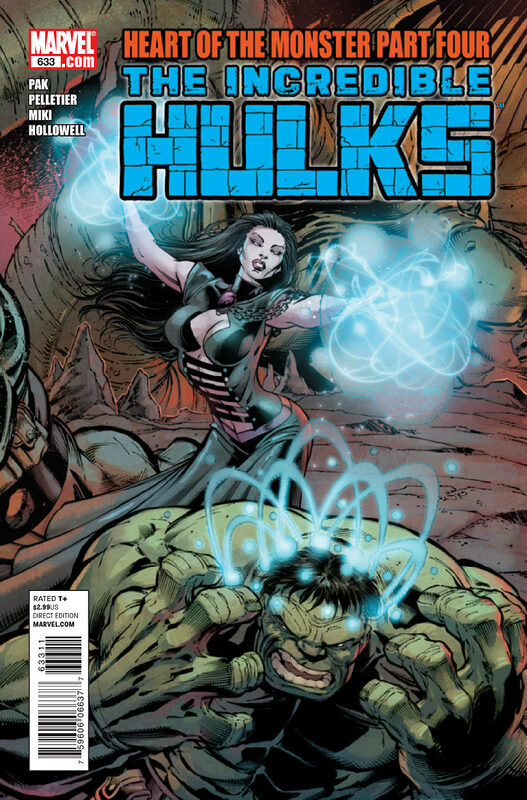 I really enjoyed Incredible Hulks #633, even if it did focus more on the other characters like Amadeus, Rick, Jen, Monica, Dr. Strange, and Dr. Sofia Cosimo. 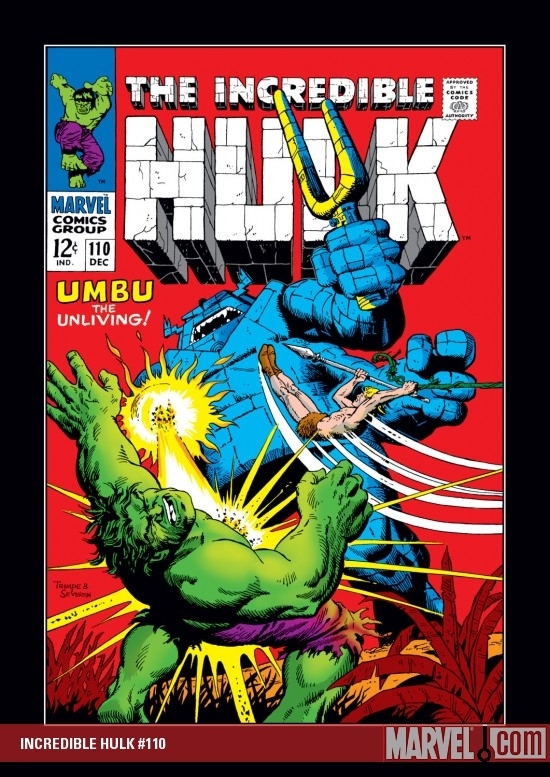 Still, there was some really good action in the story involving Hulk in the Dark Dimension. The artwork by Paul Pelletier is, as usual, awesome! I hope he returns to the Incredible Hulk later down the road, for his artwork involving the Green Goliath is easily equal to Dale Keown's own. It'll definitely be interesting to see what happens in the last two issues of Heart of the Monster... I can't wait! It's a shame that Skaar: King of the Savage Land went bad. I'll check out the last issue, but it doesn't sound promising. If only Pak was planning a future long running series with Skaar, for at least then we could have a writer who knows how to use the Son of Hulk to his fullest potential. I mean, Skaar defintely has what it takes to be just as great as his father, but what we need is a great storyline and an excellent writer who understands and knows how to use him. Anyways, keep up the great work, Gary!